Today Matt welcomes burlesque performer and producer Matt Knife, hailing from Brooklyn, NY. 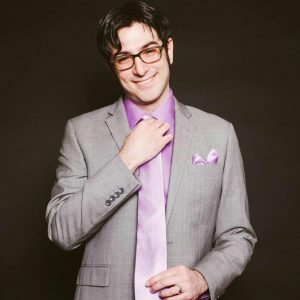 The producer of his own show Homo Erectus, Matt Knife discusses his performing & producing career, including some of the recent projects involving your host, Matt Storm: specifically, The Pink Room Burlesque’s tribute to Mulholland Drive. 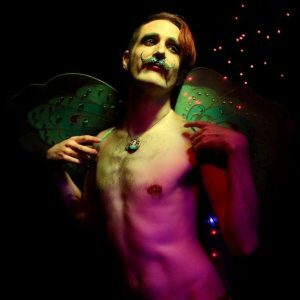 He chats about his style of performance, what it’s like to debut a new act that’s never been performed before, and his background in theater production and costuming (and how that’s informed his burlesque career). 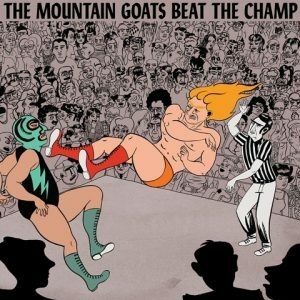 On these subjects and Matt’s other artistic endeavors — including his love of painting — here’s presenting Matt Storm and Matt Knife. 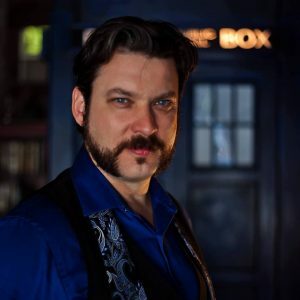 Today Matt welcomes Doc Wasabassco—fake doctor, but real burlesque kingpin, hailing from Brooklyn, NY. Doc is the host and producer for a burlesque company which he’s come to emblemize. On his humble beginnings in burlesque and the origin of Wasabassco entertainment and showcases (which is closely tied to Andy Heidel and The Way Station), Doc chats about how he had to overcome tremendous stage fright and how he wasn’t always comfortable behind a microphone. He chats about the variety of shows and themes that Wasabassco has tackled over the years, the NY burlesque community, as well as the Agents of Wasabassco (a tight and supportive community within the company). Finally, with a word or two on Matt’s involvement with Wasabassco as a DJ, and some gabbing about movies and comics, here’s presenting Matt Storm and Doc Wasabassco.